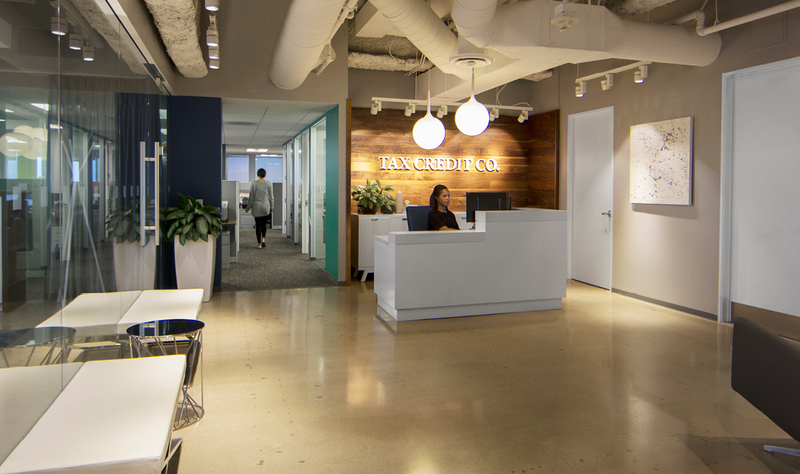 As Architect of Record, Kamus + Keller directed the design and development efforts for this imaginative design-build space for Tax Credit Co. (TCC). 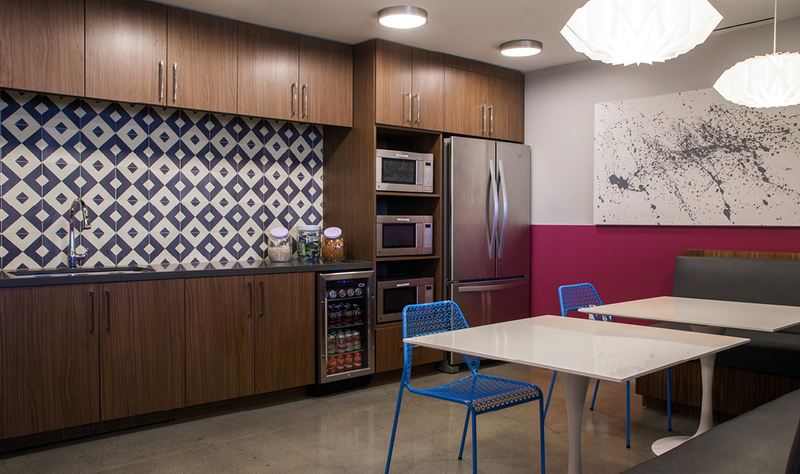 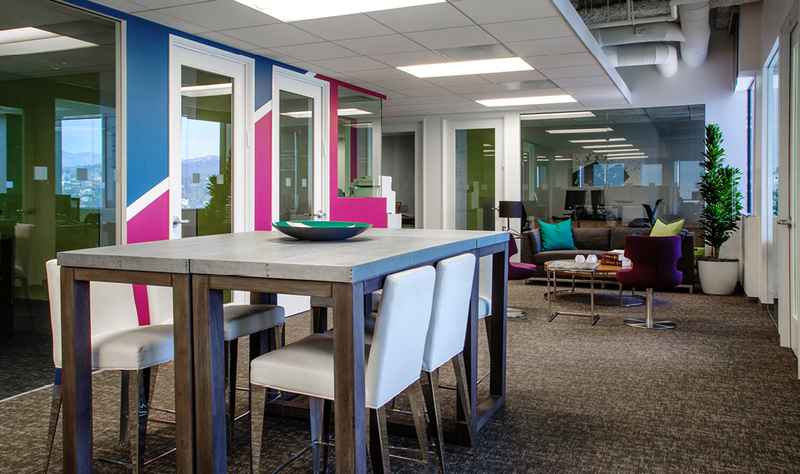 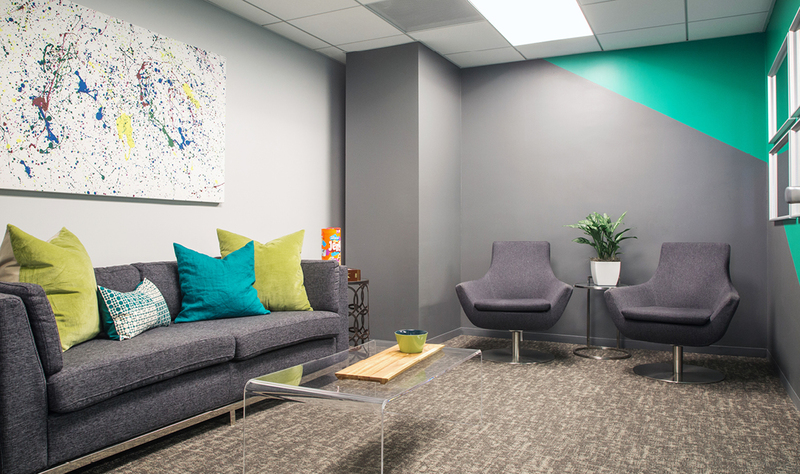 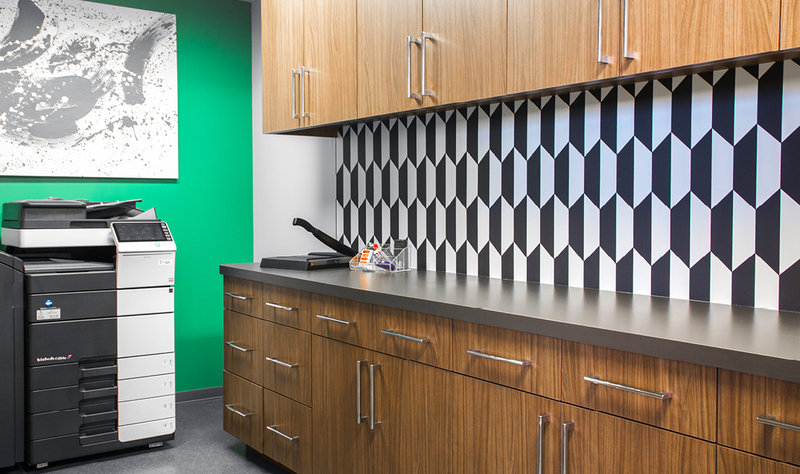 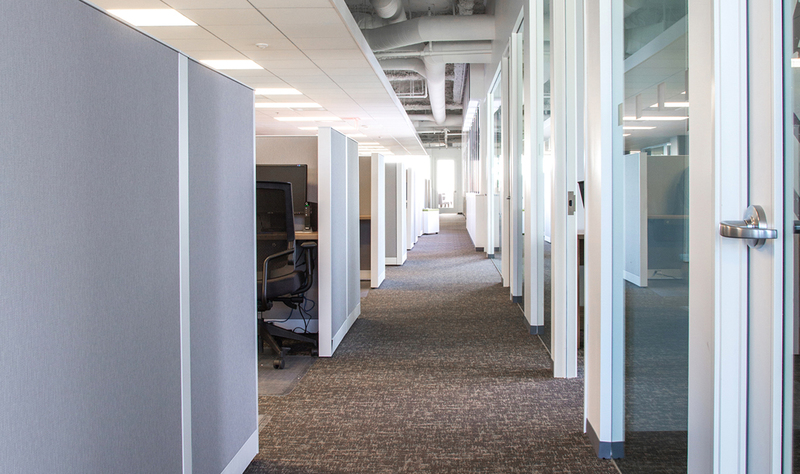 As a tenant in one of the most sought after creative buildings in Hollywood, TCC desired an office with a relaxed yet visually dynamic feel for their 100+ staff members. 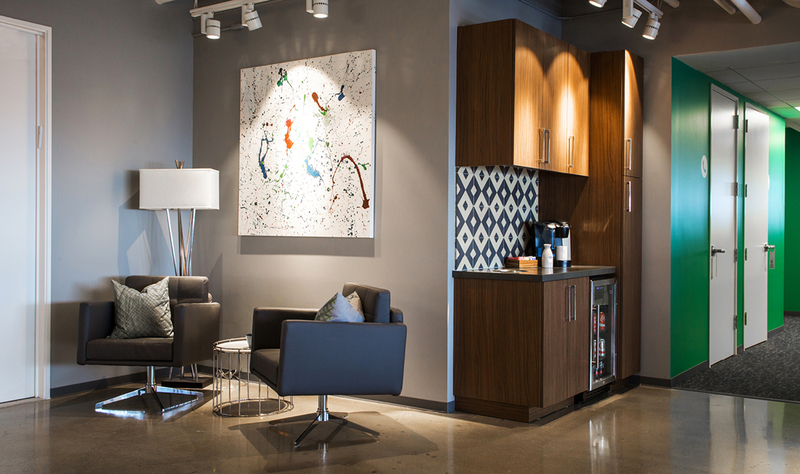 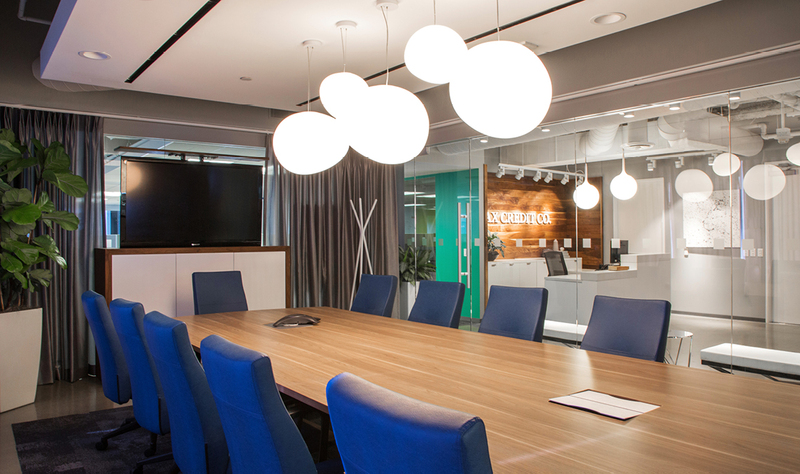 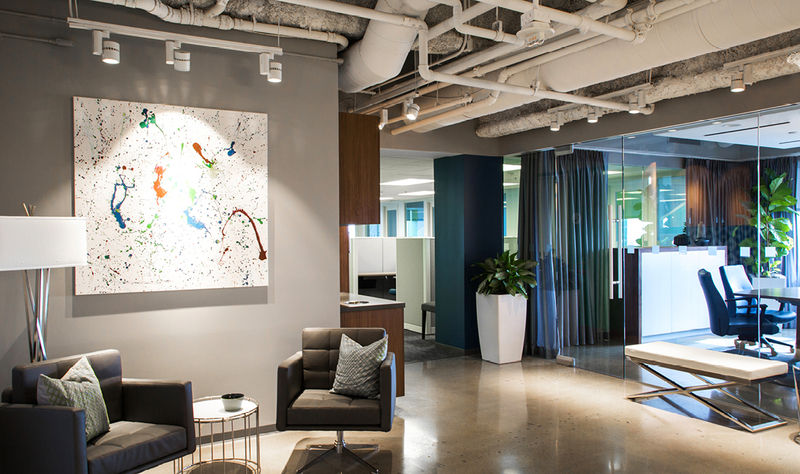 TCC engaged d.mar interiors to provide design elements above building standards, while Kamus + Keller provided the architectural drawings, project oversight and design solutions to ensure the space works in perfect harmony with the client’s requirements. 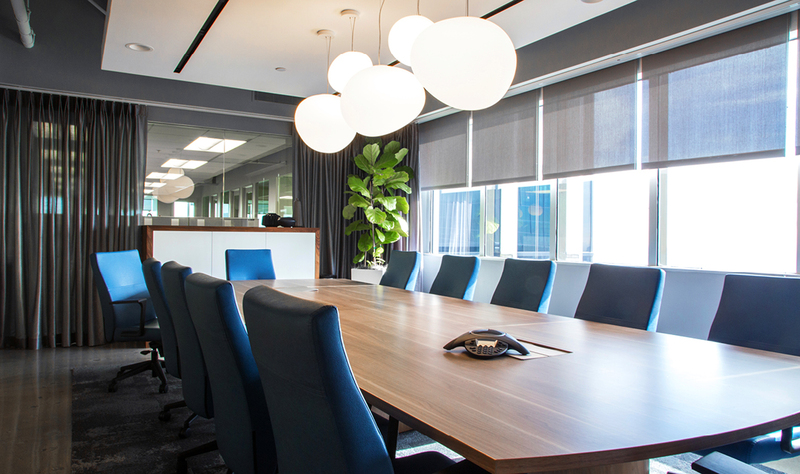 This was accomplished by creating a naturally flowing space plan that enhances the natural light accented by fantastic Hollywood views, while existing building conditions, such as low beams, were incorporated into the space design, thus alleviating the need to design around them. 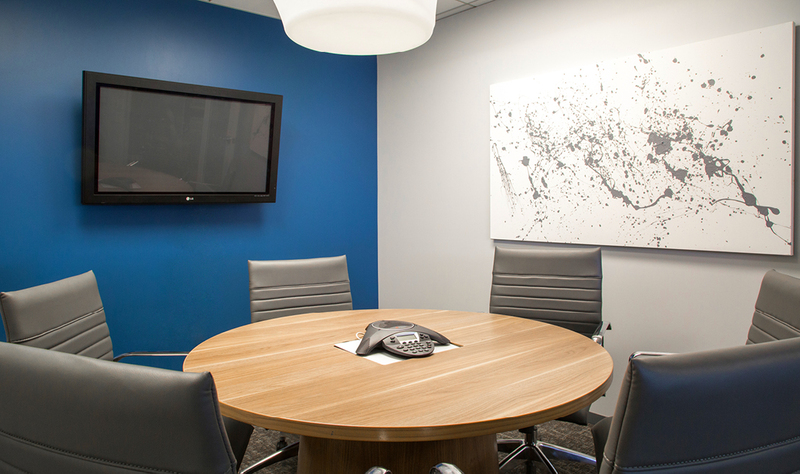 The Kamus + Keller team worked closely with all parties involved, coordinating seamlessly with the landlord, tenant, construction manager, furniture vendors, interior designer and general contractor to deliver the project on time and within budget, creating a thriving office environment that met the client’s business, design and functionality goals.